Objective: to be internationally renowned in biomass energy. Vision: reduced Chinese emissions and global energy conservation. 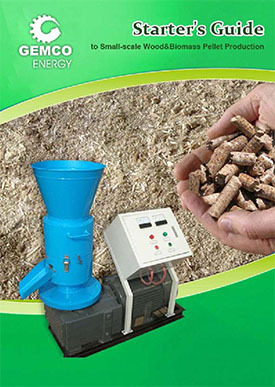 Mission: to be the leader in biomass pellet machinery. Methodology: revolutionary innovations, rapid development and efficiency. We receive enquiries in English, Español (Spanish), Русский язык (Russian), Français (French) and العربية (Arabic).Our professional team will reply to you within one business day.Please feel free to contact us! Leave us message for this $25 Starters Guide for FREE! Fill the blank and download the PDF now! 19F, Suite B, Global Trade Mansion, Wenfeng Avenue, Anyang, Henan, China. Copyright © ABC Machinery All Rights Reserved.